Step by step process on how to perform a TFAST. Step by step process on how to perform a AFAST. 4 Quick Tips To Improve Ultrasound Guided Aspirates. 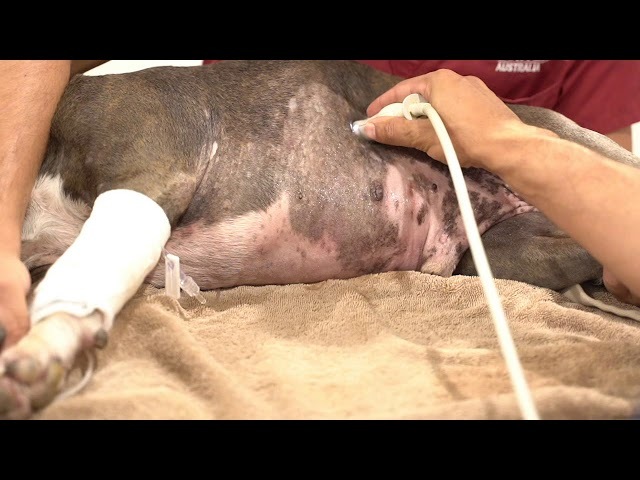 In this online tutorial, I show you some useful ways to perfect the basics of ultrasound guided fine needle aspirates. 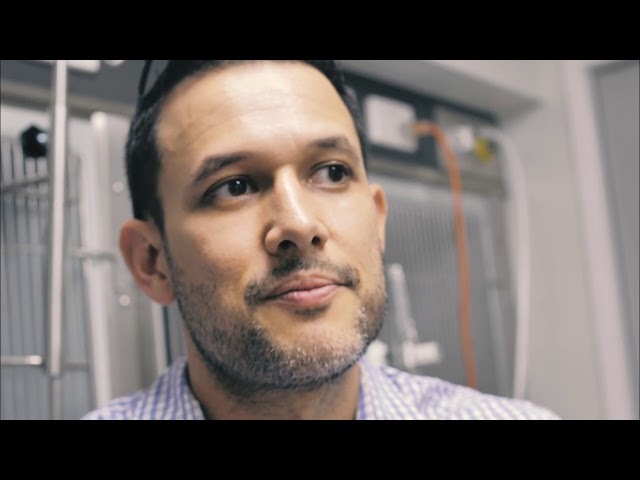 Find out about my time outside of the hospital - delivering talks to referring vets, design and build of our Jindalee hospital, fitness training and my home life! Dr Alex Hynes and I were excited to present at the Australian Veterinary Student Conference in Wagga Wagga list year. We had a great time discussin Shock Management and CPR! 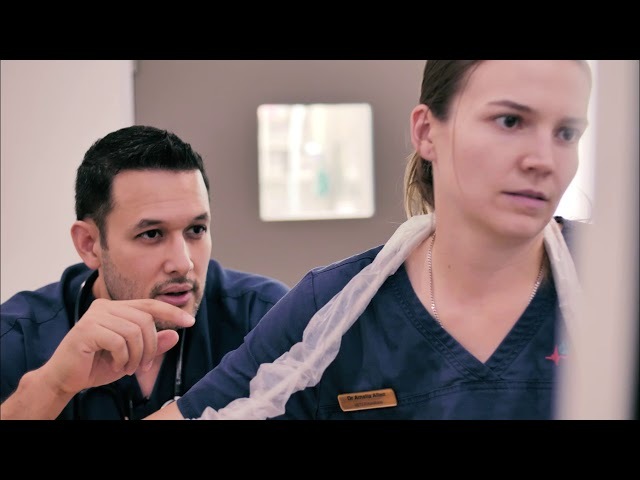 Check out this video I made for the I Love Veterinary Community. I covered many aspects like why I became a vet, why emergency, my book the MiniVet Guide and finishing off with some advice for veterinary students! 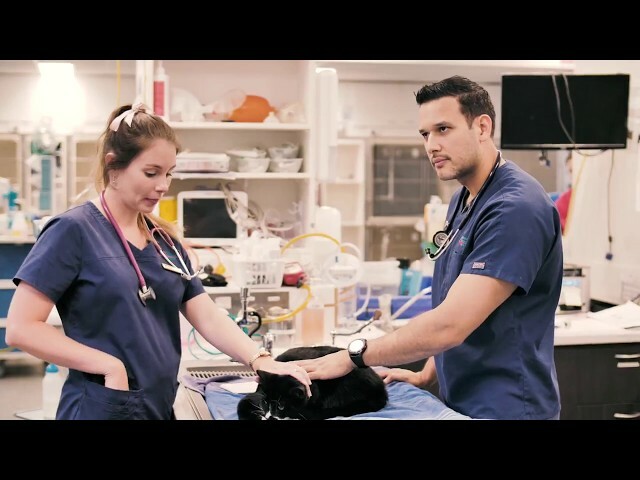 This is the first VLOG of several to come that gives you an insight into my life in and outside of the Animal Emergency Service. 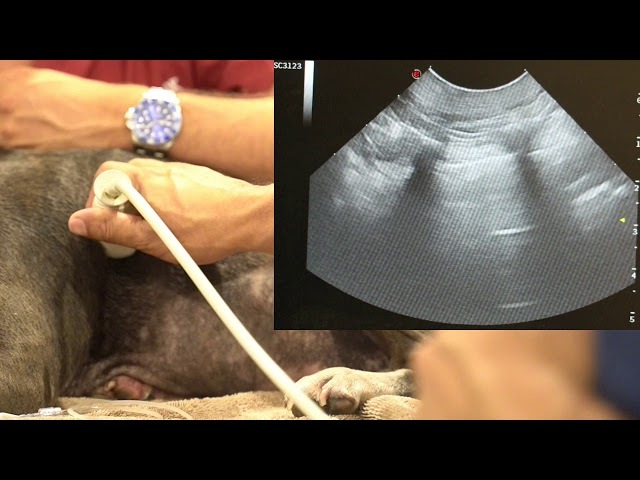 I share my passion for ultrasound, how we mentor vets new to the field of emergency and critical care and how I got into veterinary medicine. Lily presented to the Animal Emergency Service for vomiting and vocalising. She was diagnosed with an Intussusception. Watch to see her journey through surgery and her reunification with her family. PERICARDIAL EFFUSIONS are a common cause of weakness and collapse. 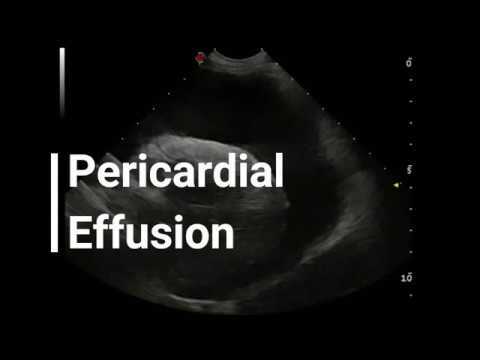 PERICARDIOCENTESIS can be daunting but WATCH how removing the effusion can lead to dramatic improvements in cardiac haemodynamics. Assessment of caudal vena cava via the diaphragmatic hepatic view is useful tool for assessing the volume status of a patient. This is particularly helpful for those hypotensive patients that you are uncertain if they need more volume or need vasopressor agents or other management options. With regards to “more volume” this could be crystalloids, colloids or blood products, this depends on the patient. 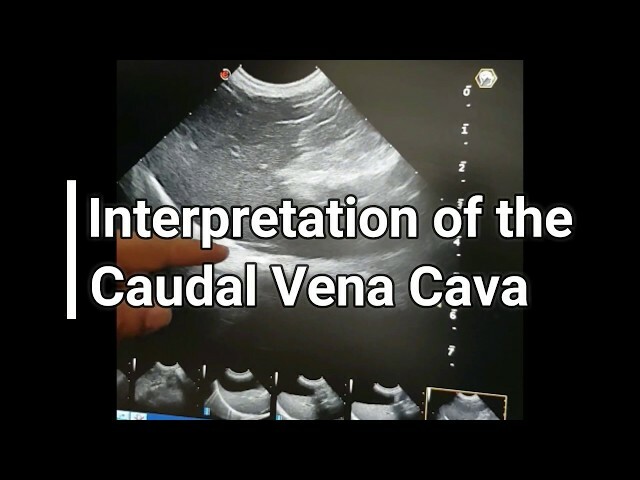 - The caudal vena cava is seen deep to the gall bladder as two parallel lines “equal sign” going through the diaphragm wall. - Assessment of volume status or more so fluid responsiveness is based on interpretation of the degree of collapse during inspiration. - If it does not collapse during inspiration “fat” then this can mean that they are adequately if not volume overloaded, this patient would most likely benefit with vasopressor agents or other managements eg. Pericardiocentesis rather than further volume. HELPFUL TIP!! Did you know that comparing the glucose and the lactic acid levels in the free abdominal fluid, with the peripheral blood, can be helpful in determining if bacteria is present and that exploratory surgery is required. Bacteria consumes glucose and produces lactic acid. If abdominal fluid GLUCOSE is 2.5mmol/L (or 45mg/dL) LESS than the peripheral blood and the LACTIC ACID level is 2mmol/L GREATER than the peripheral blood it is highly suggestive of bacteria being present. We do this for every abdominal fluid sample we collect as these changes can occur with low levels of bacterial contamination that can be hard to find under the microscope. Check out this video! 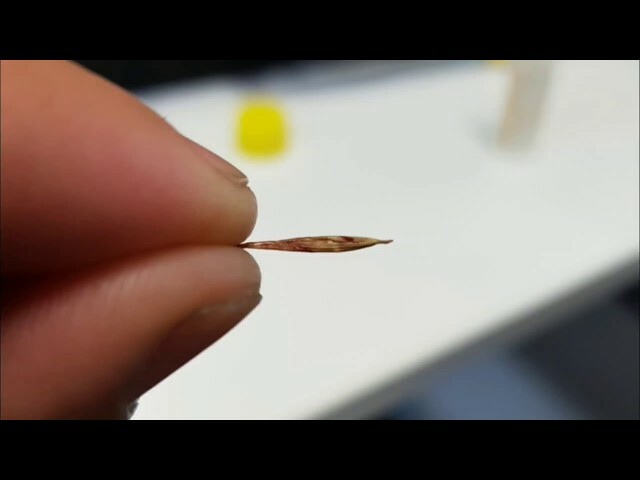 This small migrating foreign body perforated the small intestine. Lucky we spotted it early! This patient presented with a swelling of the neck - an ultrasound was performed and a small foreign body discovered. 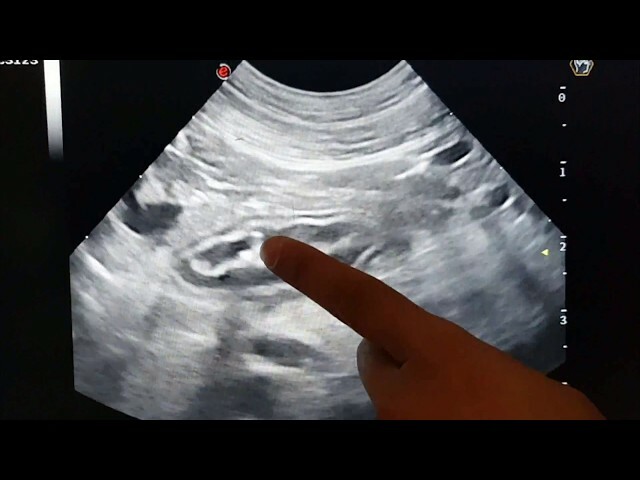 Although clearly visible on the ultrasound, at just 2cm by 0.2 cm it was pretty difficult to find.